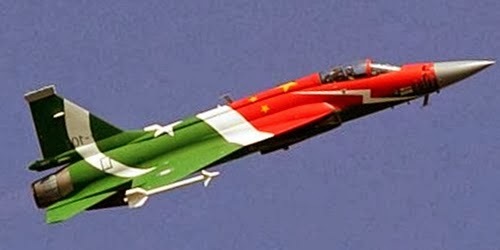 It was great day Wednesday when the 50th indigenously produced JF-17 Thunder fighter aircraft Block-I rolled-out from Pakistan Aeronautical Complex (PAC) Kamra and formally handed-over to Pakistan Air Force (PAF). Prime Minister of Pakistan was the guest of honour at the inauguration event. The event was attended by delegates from China as well as the PAF. The event also marked the launch of production work for Block-ll JF-17 aircraft.